We hope you are enjoyed your Memorial Day Weekend! Royce Brook would like to send our deepest thanks to everybody who has served or is serving in our Armed Forces. Now is a great time to sign up for the August 3rd World’s Largest Golf Outing (WLGO), a special event held at every Billy Casper golf course. WLGO is more than just a great day of golf; it’s about making a difference in the lives of our injured service men and women. 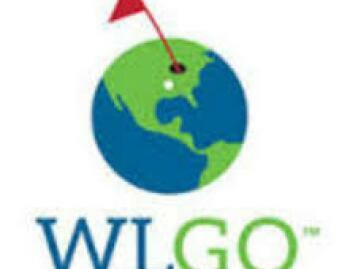 Since its inaugural year in 2011, WLGO has raised over $2 million for the Wounded Warriors Project. Find out more information on the link below, and don’t forget to register!